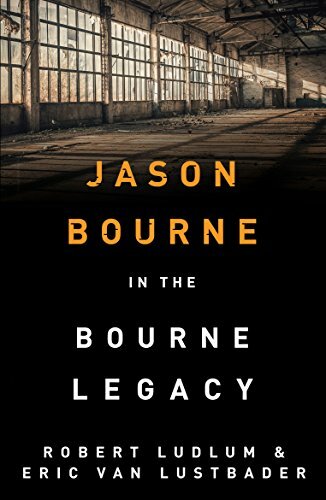 Jason Bourne has gradually come to realise who and what he really is - a strange amalgam of a man named David Webb, and a deadly killer. Now David Webb is living a peaceful life as a university professor in the backwoods of America with his wife and children. But someone is reaching out to take him out of the game for ever. A deadly assassin is on his trail and his former handler has been brutally murdered already. It seems that David Webb must once again turn to Bourne to save his life and family.